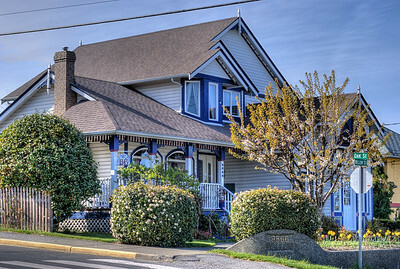 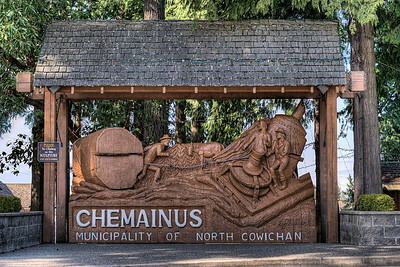 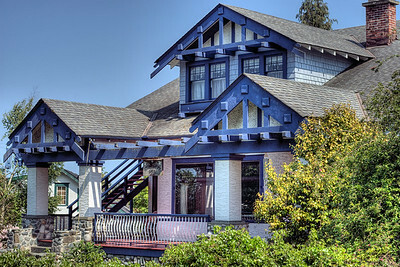 Chemainus BC is located on the East Coast of Vancouver Island in Canada. 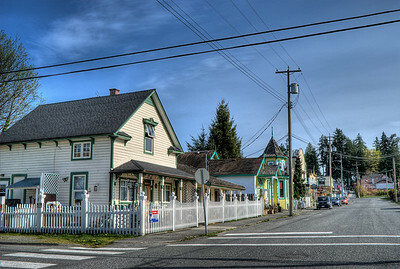 Originally a town built on the logging industry, the towns mills closed in the early 1980's precipitating changes for the town if it wished to survive. 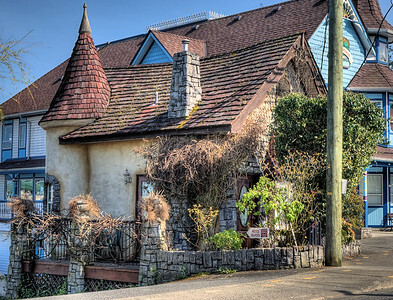 Having reinvented itself as a quaint tourist town, and destination for locals who enjoy partaking in the wonders of West Coast living in Canada, this town now thrives. 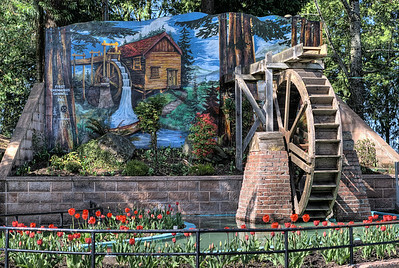 39 murals were painted on various buildings in the town and form the basis for a now thriving tourist destination. 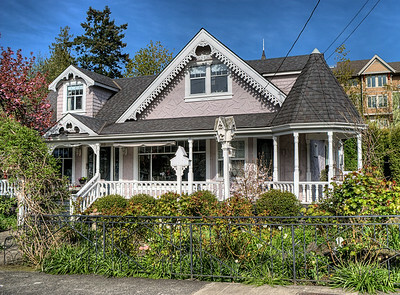 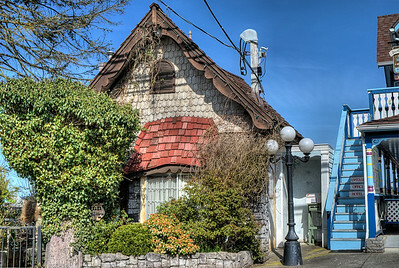 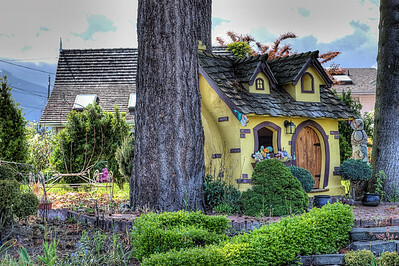 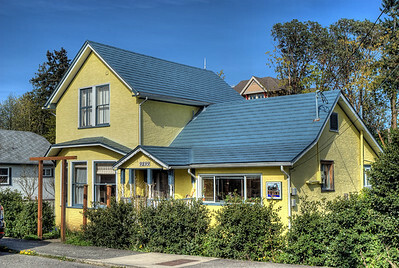 Please visit our photoblog series "The Toad Visits Chemainus" to read the entire series on Chemainus. 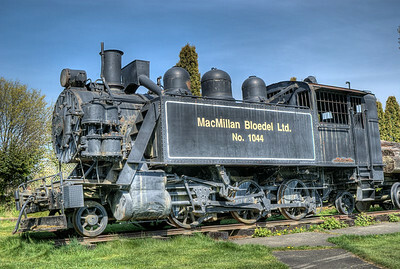 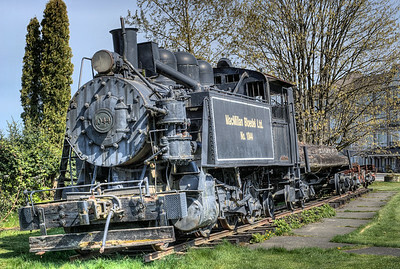 MacMillan Bloedel Ltd. - Train Exhibit - Chemainus BC Canada Visit our blog "The Little Train That Could" for the story behind the photos. 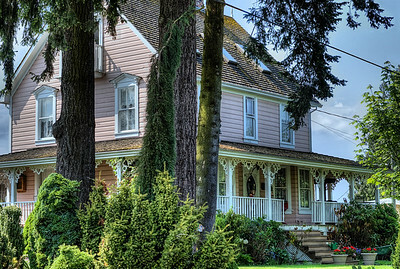 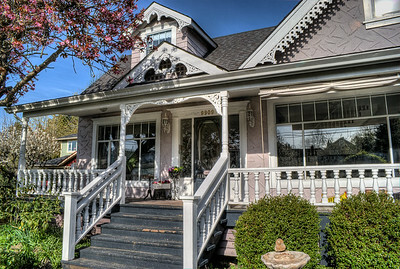 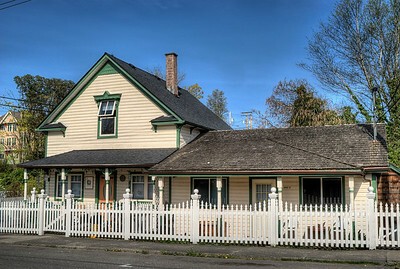 Heritage House - Chemainus BC Canada Visit our blog "A Doll’s House" for the story behind the photos. 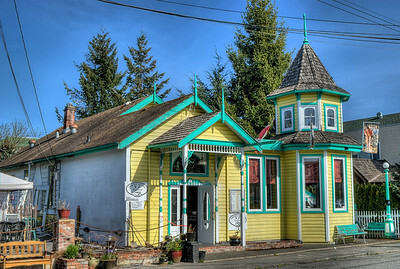 Play House - Chemainus BC Canada Visit our blog "A Doll’s House" for the story behind the photos. 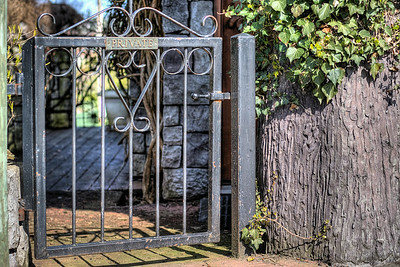 Park Sign - Chemainus BC Canada Visit our blog "Small Town Life" for the story behind the photos. 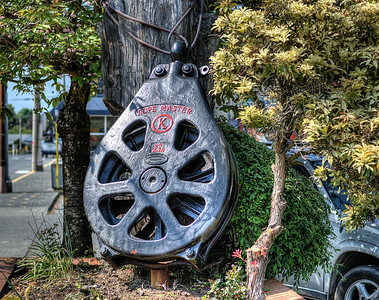 Waterwheel - Chemainus BC Canada Visit our blog "Small Town Life" for the story behind the photos. 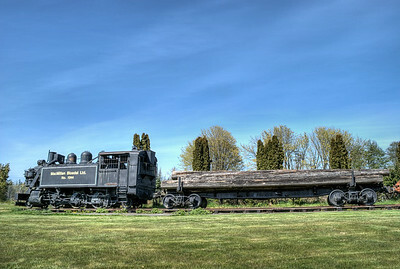 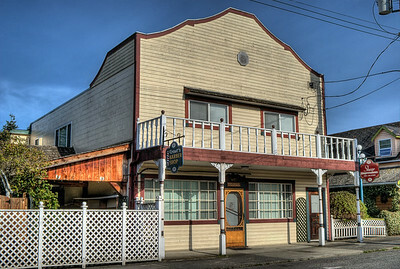 Artifact - Chemainus BC Canada Visit our blog "Small Town Life" for the story behind the photos. 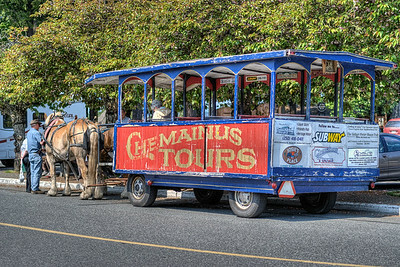 Horse Drawn Carriage - Chemainus BC Canada Visit our blog "Small Town Life" for the story behind the photos. 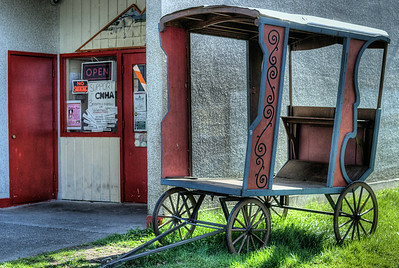 Local Business - Chemainus BC Canada Visit our blog "Hoppin’ Around Town" for the story behind the photos. 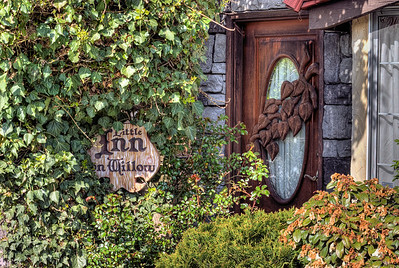 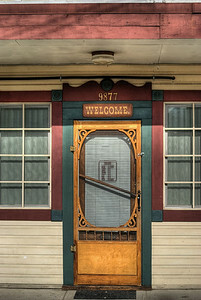 Little Inn On Willow - Chemainus BC Canada Visit our blog "Little Inn On Willow" for the story behind the photos.